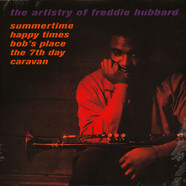 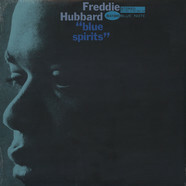 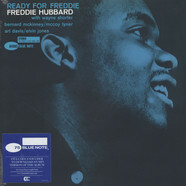 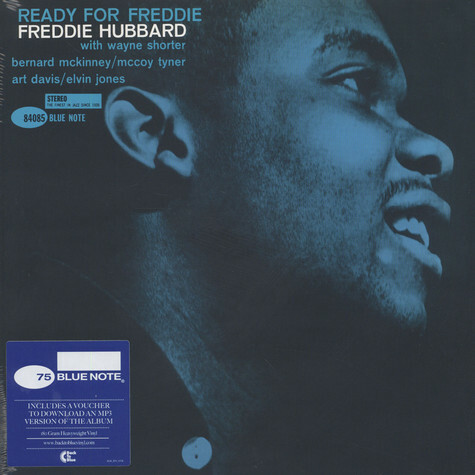 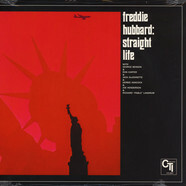 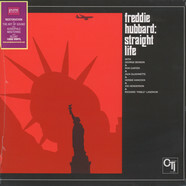 Trumpeter Freddie Hubbard really came into his own during this Blue Note session. 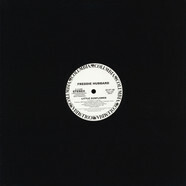 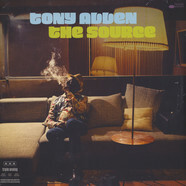 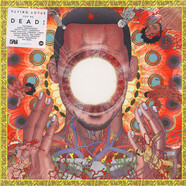 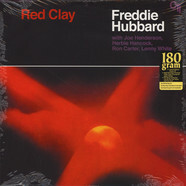 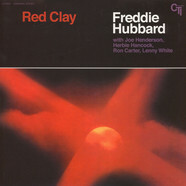 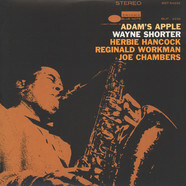 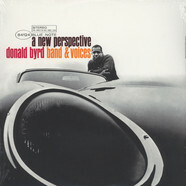 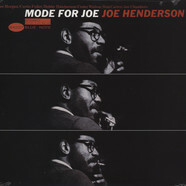 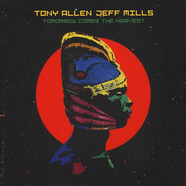 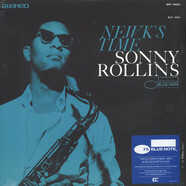 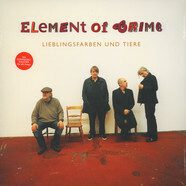 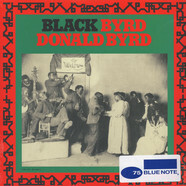 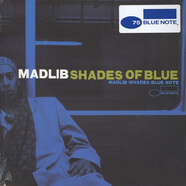 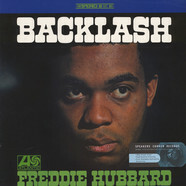 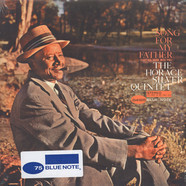 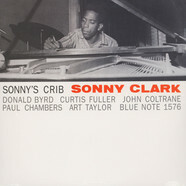 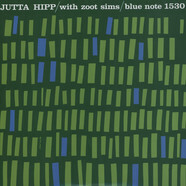 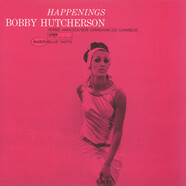 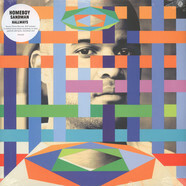 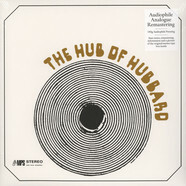 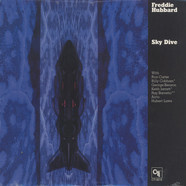 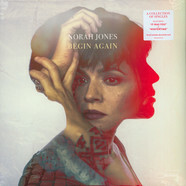 He is matched with quite an all-star group (tenor saxophonist Wayne Shorter, pianist McCoy Tyner, bassist Art Davis, and drummer Elvin Jones in addition to Bernard McKinney on euphonium), introduces two of his finest compositions ("Birdlike" and "Crisis"), and is quite lyrical on his ballad feature, "Weaver of Dreams." 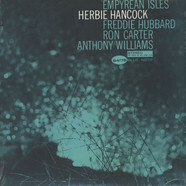 Hubbard's sidemen all play up to par and this memorable session is highly recommended; it's one of the trumpeter's most rewarding Blue Note albums.